Okinawa, known as the “Hawaii” of Japan, is far more than beautiful beaches and outdoor entertainment. It is a land rich in culture, history, and activity which can be enjoyed by visitors from around the world. The blend of cultures in Okinawa makes it an interesting place to immerse oneself and explore the area, people, and cultural offerings. 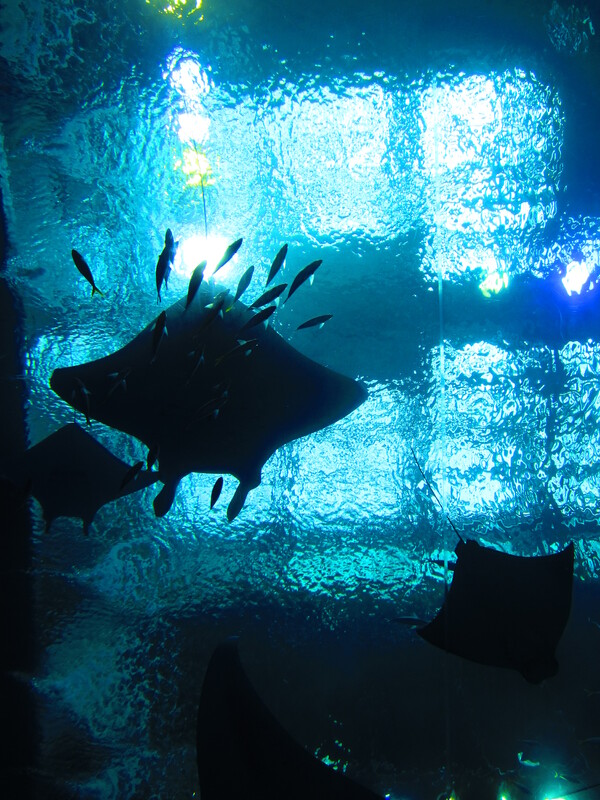 While International Street and the famous aquarium, Churaumi, to the north are favorites within the main island, there are endless activities available to visitors. If island-hopping isn’t an option, don’t worry: there are plenty of things to do that are often overlooked. Along the main stretch of International Street, many restaurants offer in-house musicians during dinnertime. While the charge may be a bit steep for some, others offer the entertainment free of charge. The music of Okinawa is vivid and unique. Coupled with traditional clothing and the occasional dancer, the entertainment is well-worth watching. 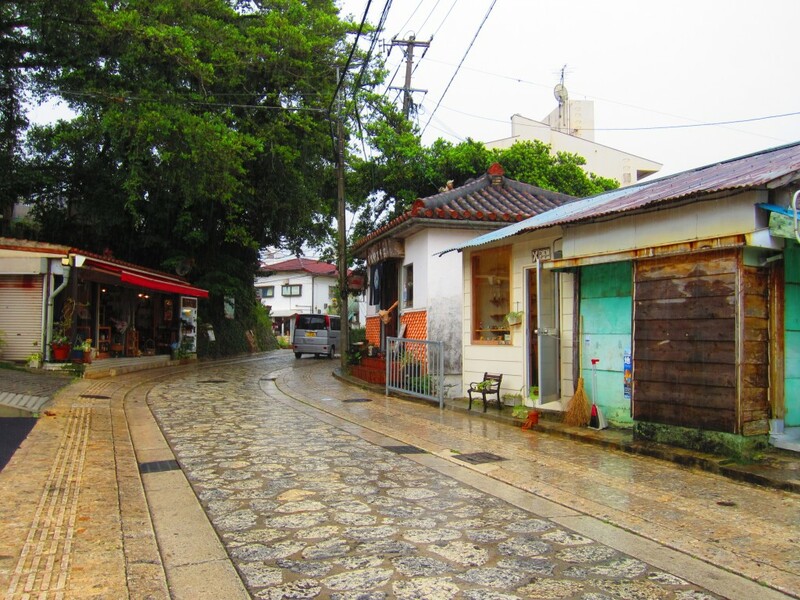 Also located in this popular area, establishments specializing in pottery can be found on a small street. 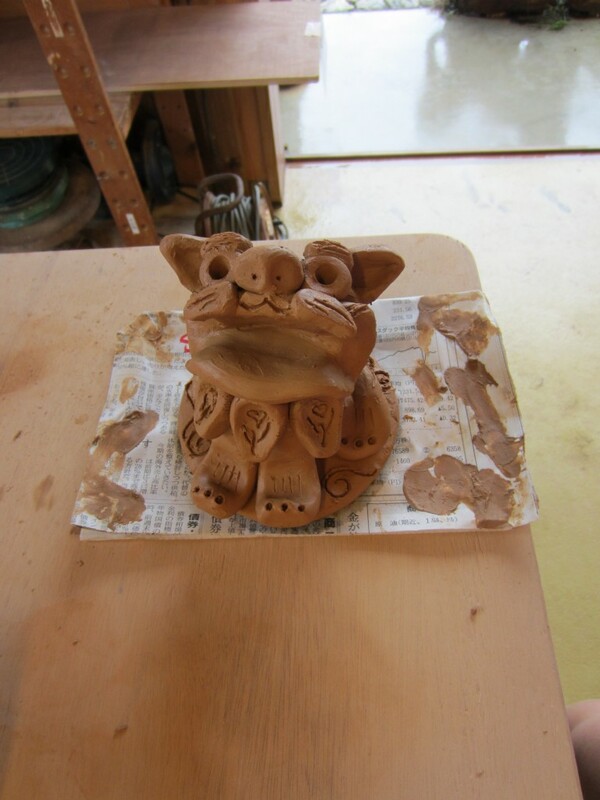 While smaller shops only offer goods for sale, larger ones also offer pottery classes. 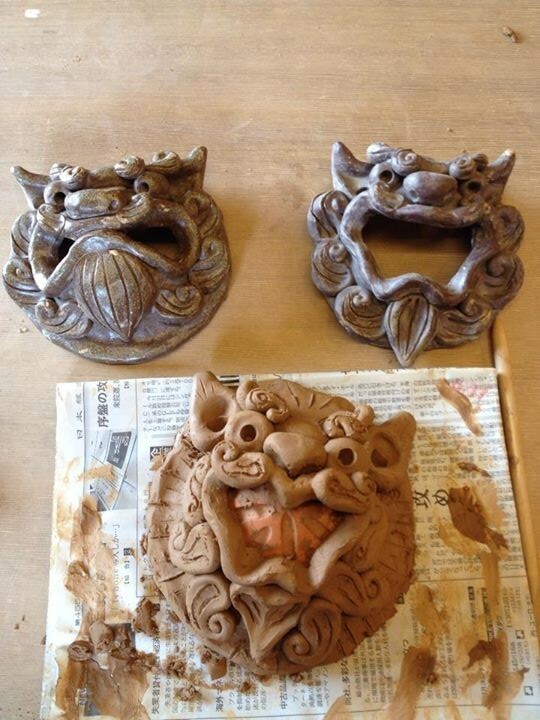 From plates to traditional shisa (lion dragon) statues, there are many items to make at these shops. 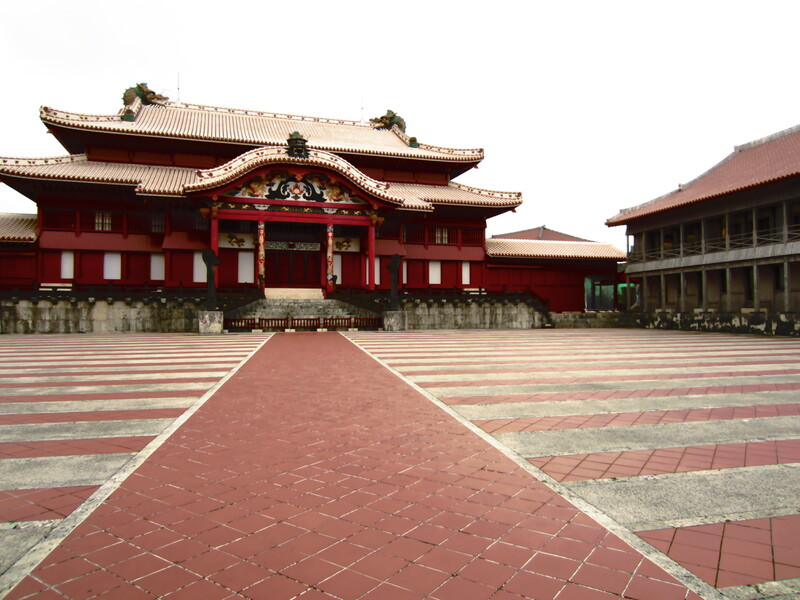 From the World Heritage Shuri-jo Castle to the lesser known sites along the historic trail, the traditional buildings of Naha are not to be missed. Be sure to arrive early, as they get very crowded throughout the day. On the way north toward the aquarium, there are many lesser known attractions to explore. 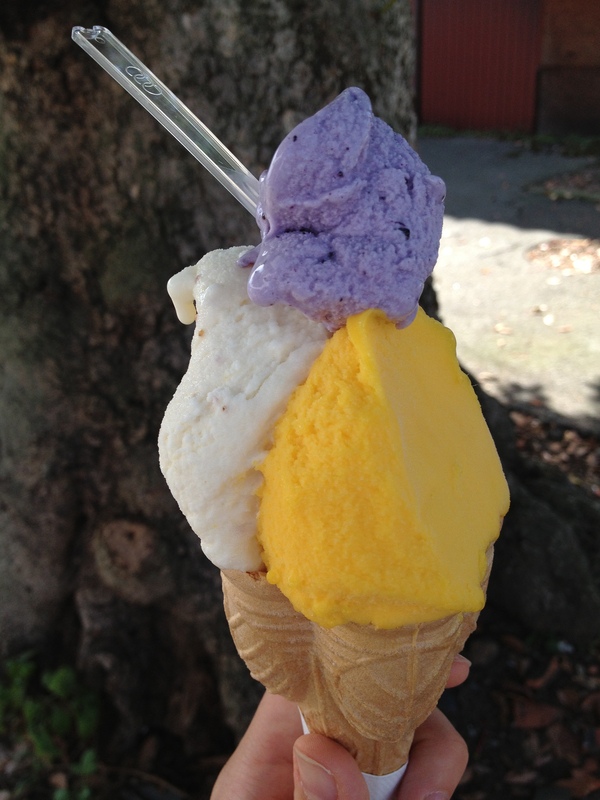 Nago Pineapple Park is one such place. Cute pineapple cars, various plants, and endless pineapple-flavored snack samples are all part of the package. Be sure to drop by on your way north!